BASE Jumping is the ultimate adrenaline rush. Leaping off a bridge or cliff with nothing but a parachute is thrilling, but a risk few are willing to take. 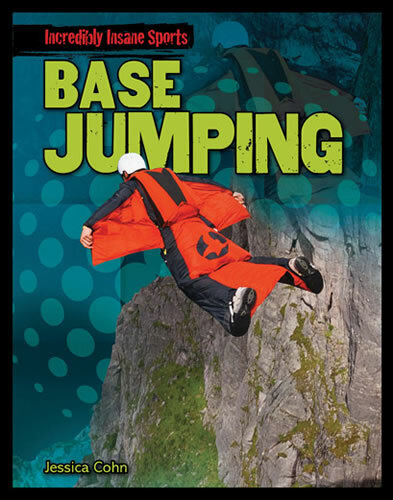 Readers will dive headfirst into the world of BASE jumping through exciting and engaging text. Find out what surfaces BASE jumpers jump off of, and what risks they take for a thrill. Full-color photographs show the gravity-defying feats of BASE jumping while educating readers on the science of the sport. Interactive challenges to encourage exercise of both body and mind are also provided.